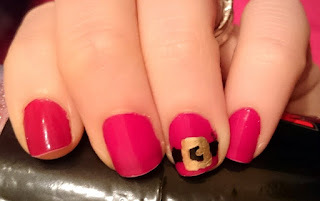 It's easy to get wrapped up in the world of expensive nail varnish. With giants like Nails Inc and there revolutionary new products, it can blind us to what else is on offer. So when I was in Lidl the other night and saw this little beauty for a mere £1.50 I thought I'd give it a shot. I didn't have high expectations for this nail varnish I won't lie. £1.50 when I'm used to the likes of Nails Inc and Models Own? It just wasn't going to compare was it?! Well I was proved, oh so very wrong. Not only is a gorgeous, gorgeous colour but two coats left me with a high gloss, super vibrant colour that was dry in 5 mins. 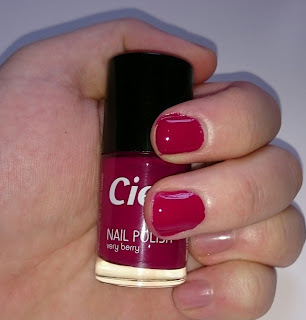 4 days later it's still as glossy as the moment I put it on and I've got minimal chips. In fact they still look so good I reckon I can go at least another day or two without having to change my nails. Needless to say I will be returning and buying basically every colour they offer. I'm so utterly impressed with it! 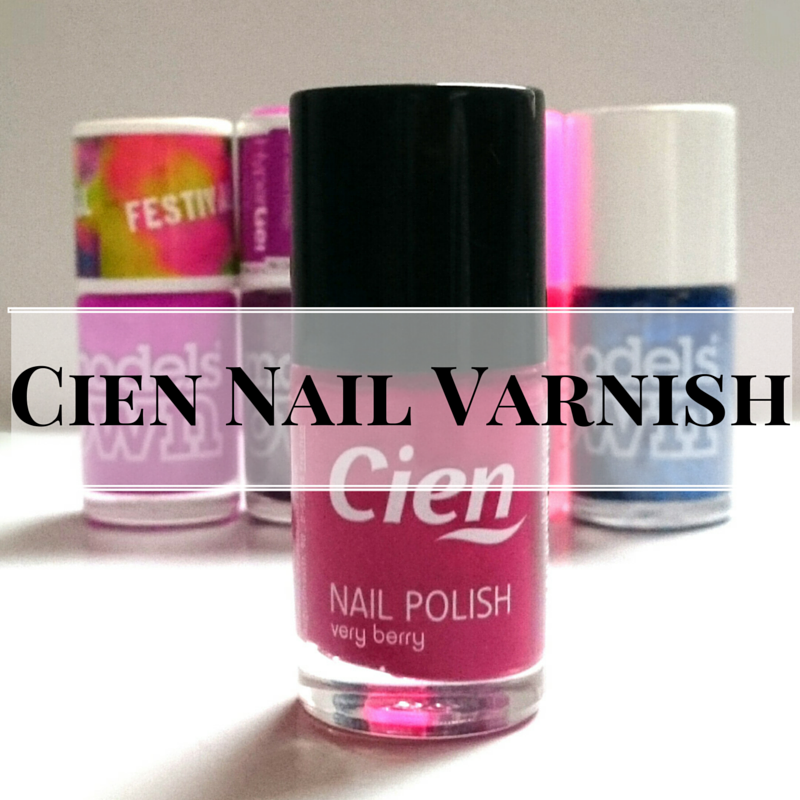 Have you tried anything from the Cien range? Becca, that's a totally yummy colour and it looks amazingly glossy. Will give them a spin myself!